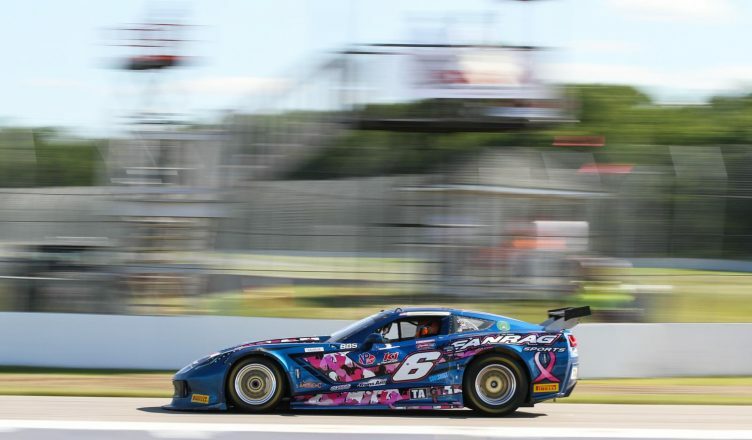 Cameron Lawrence secured his first career Trans Am Series presented by Pirelli TA class victory in the Ryan Companies Independence Day Classic today at Brainerd International Raceway (BIR). The victory completed a weekend that saw Lawrence compete in three separate races: the Continental Tire 120 at Watkins Glen, the TA2 class Ryan Companies Muscle Car Challenge, where he finished fifth, and the Ryan Companies Independence Day Classic, ending his weekend atop the podium. 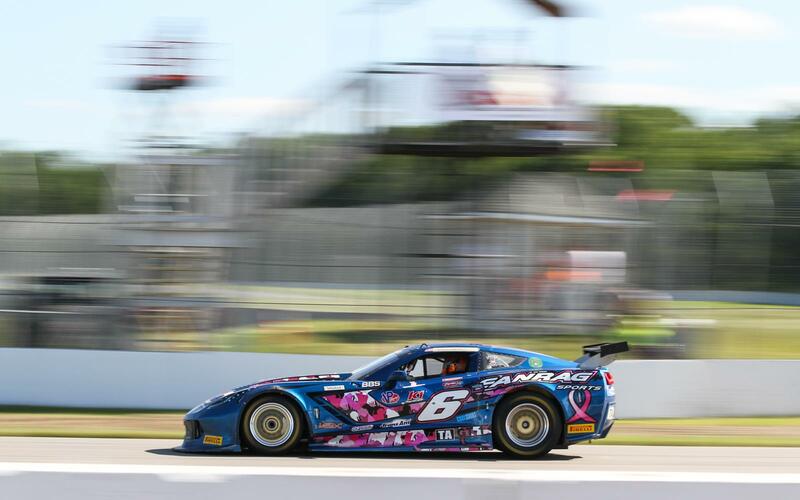 Lawrence, a two-time TA2 champion and winner of 20 Trans Am races, captured the win in only his second TA class appearance, his first appearance having been cut short due to mechanical failure at Indianapolis Motor Speedway just as the green flag flew. Today, with poor luck a thing of the past, Lawrence brought home the No. 6 Derhaag Motorsports Chevrolet Corvette first overall in the 100-mile, 40-lap TA, TA3 and TA4 multi-class field. After green racing resumed on lap 12, Lawrence would move into third over Amy Ruman, in the No. 23 McNichols Company Chevrolet, on lap 16, then second over polesitter Vinnie Allegretta, in the No. 41 TA Sights Sounds Chevrolet Corvette, commencing pursuit of the No. 98 Buoniconti Fund Ford Mustang of Ernie Francis, Jr.
Francis held a comfortable lead but would suffer a stuck throttle with only three laps remaining, causing the No. 98 to spin. 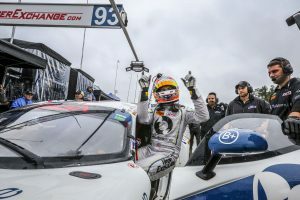 Francis, the winner of four straight TA class competitions, would fall back to third, leaving Cameron Lawrence to take the lead—completing an improbable victory for a driver for whom the start of the race marked his first time in the car all weekend. Pole sitter Vinnie Allegretta would finish second, while Francis would recover to secure a third place finish— easily retaining his lead atop the TA class championship with 166 points to Allegretta’s 135. Francis would also set the fast lap of the race, a 1:28.775 lap around the 2.5-mile competition course. BIR track owner Jed Copham, in the No. 44 BC Race Cars/ Tesar Engines Chevrolet Corvette, would finish fourth, his career best finish in his fourth Trans Am start, all of which have been at BIR. Amy Ruman, the two-time defending TA class champion, would finish fifth to retain third in the points with 112.